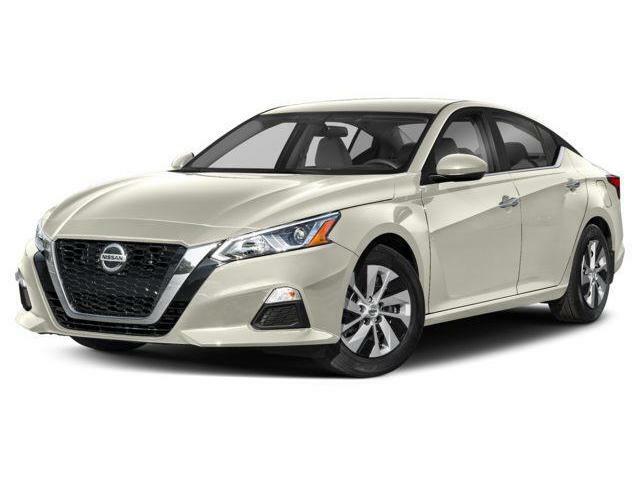 Prices may already include current Nissan Incentives, Loyalties, and Dealership Discount which some customer’s may not be eligible to receive. Please speak to a Sales Consultant to confirm the incentives you would receive. Plus HST and Licensing. 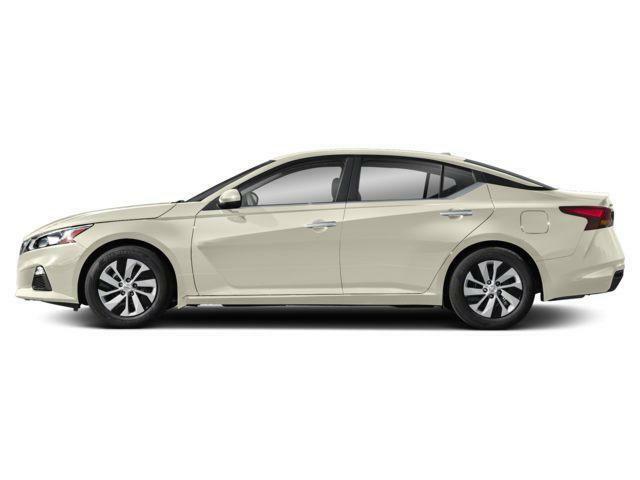 $30,321 x 84 Months @ 3.9% APR (estimated financing rate, cost of borrowing $3,904). 10.00% down payment. $30,321 x 60 Months @ 2.9% APR (estimated lease rate, cost of borrowing $3,011, estimated buyout $10,612). 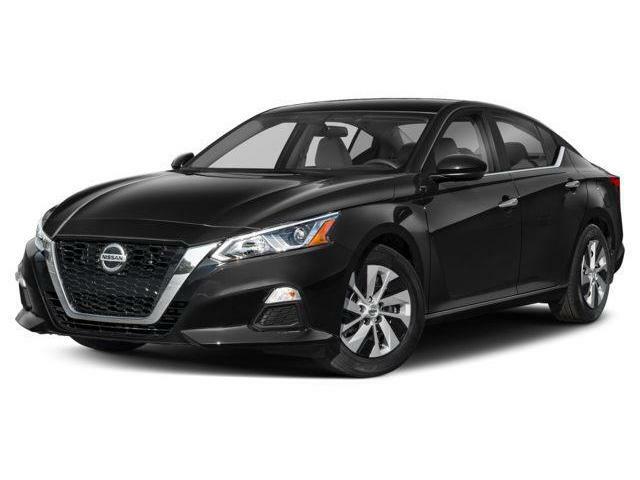 $33,821 x 84 Months @ 3.9% APR (estimated financing rate, cost of borrowing $4,355). 10.00% down payment. 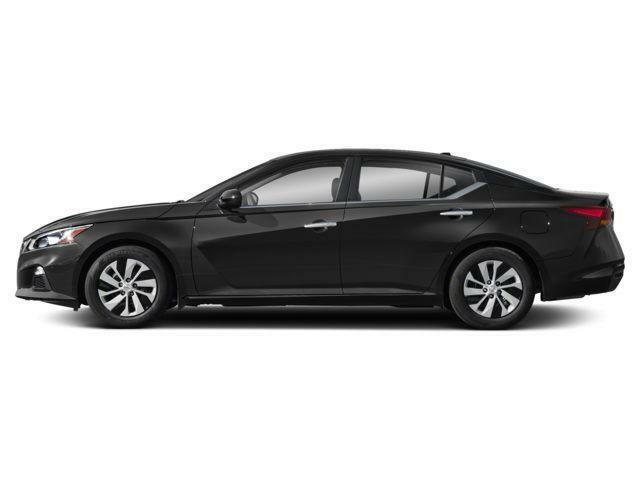 $33,821 x 60 Months @ 2.9% APR (estimated lease rate, cost of borrowing $3,382, estimated buyout $12,175). $37,321 x 84 Months @ 3.9% APR (estimated financing rate, cost of borrowing $4,806). 10.00% down payment. $37,321 x 60 Months @ 2.9% APR (estimated lease rate, cost of borrowing $3,706, estimated buyout $13,062).